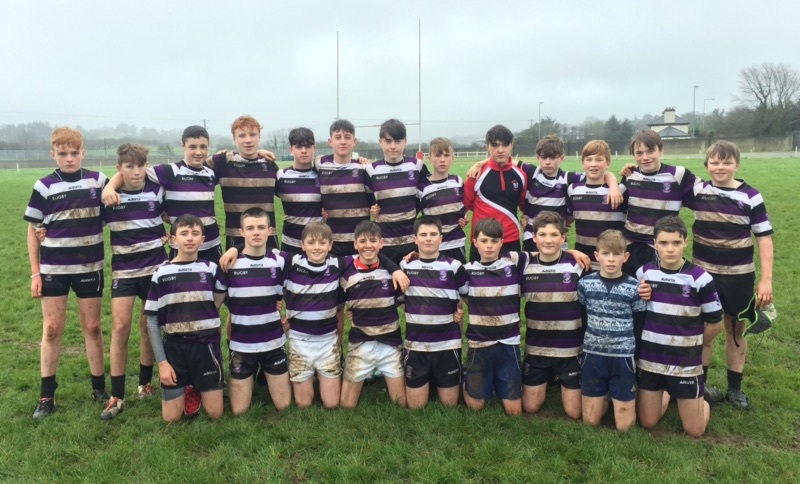 Congrats to the U15 Boys Rugby Team who beat Schull and Ross yesterday but narrowly lost to Bantry in the Munster Rugby School's Blitz held in Skibb R.F.C. Thanks to their coaches, Mr.Paul Cross and Ms.Kathleen Martin. Thanks to Mr. Ray Gadston from Munster Rugby for organising. The First match V Bantry proved to be the biggest challenge. With the last play of the match, Bantry cut through our defence and scored the only try of the match. Our second match against Schull was a different affair with 5 tries and 3 conversions scored. Robbie Minihane, Tom Kavanagh, Dean O Flynn, Jamie O Driscoll and Captain Donnachadh Maguire were all on the score sheet. The 3rd and final match against Rosscarbery saw us run in 6 tries whilst only conceding one. Try scorers included Jamie O Driscoll, Robbie Minihane, Luke O Connell, Darragh Coombes, James O Neill and Connie Ronan. Well done to the whole squad who did a great job. Thanks to Ms. Mags Coombes and Skibb RFC for organising the venue.